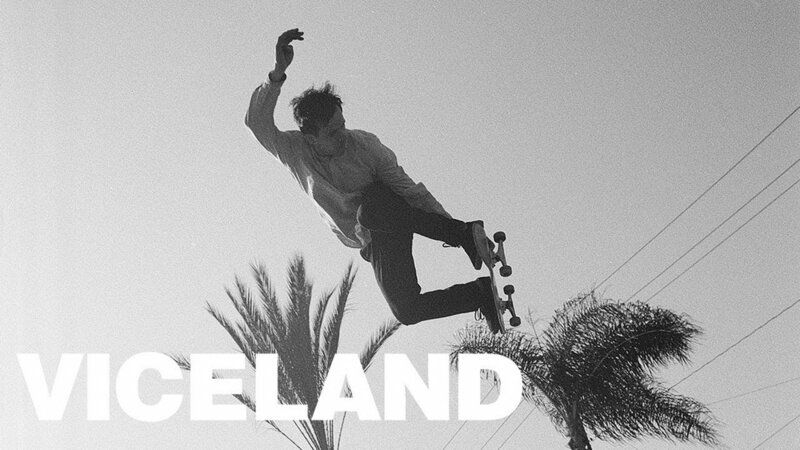 Our friends who brought you the Abandoned series are now airing their new show Post Radical which takes viewers on an exploration of skateboarding's varied subcultures. We are pleased to report that among other choice music, they have included our own Jacob Yates & The Pearly Gate Lock Pickers track, The Gospel According To The Selfish Gene. Available now on Viceland.